Power: 2 to 5kW Automatic Grade: Automatic Layout: Horizontal Condition: New Supported by our excellent manpower and using the latest technology, we are offering Heavy Duty Lathe Machine to our clients. 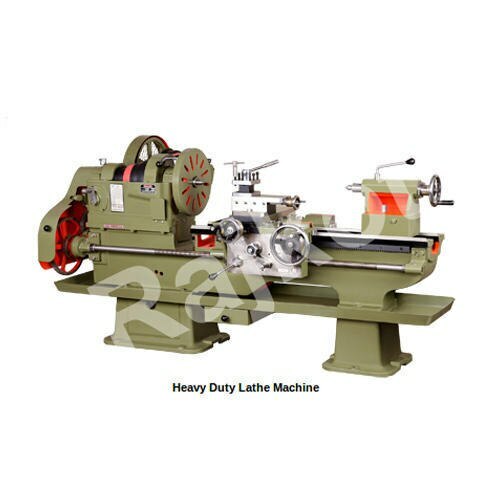 This Heavy Duty Lathe Machine is made using high-grade material which experts have sourced from trusted vendors. It is easier to maintain and is provided with the 2-speed gearbox. It is provided with oversized z boxes and is manufactured from quality material.